For Puppies 9-11 weeks (at the age of starting). ARE YOU FLEXIBLE WITH CLASS DATES AND TIMES? WANT TO GET IN ASAP?! or MAYBE FIFO? This option is introduced to help you get in or finish classes asap. If we can fit you in on a Saturday or Sunday and can work a combination of days or dates that suits you. Upon booking we will contact you within 24 hours (except weekends/public holidays). If your pup is close to 12 weeks see teen pup. You can email us your preferred days and dates when booking! The price includes 4 classes. 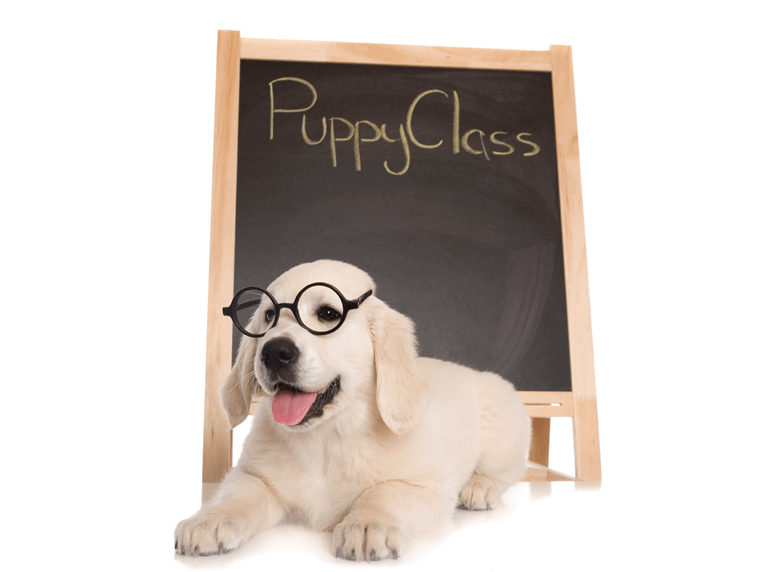 We have a maximum of 6 puppies in each class; however during busy periods we will run a larger class (divided up) with 2 trainers. The class runs at 8am on Saturdays or Sundays for 4 consecutive weeks (unless another class structure is prior arranged). Each class runs for 40 minutes. Full details will be emailed to you after booking. We generally allow 1-2 new bookings for each week.